Hey ladies! Here's a chance for you to win some swag. 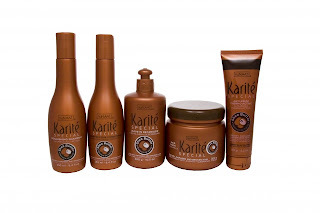 I'm giving away a set of products from the nuNaat Karite Special line. 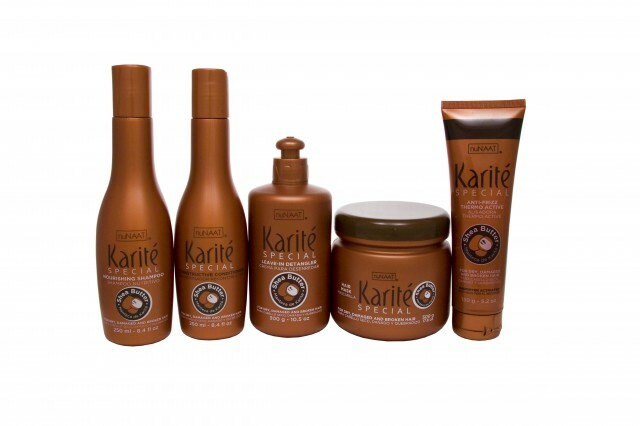 It includes a shampoo, conditioner, detangling leave in, a deep conditioning hair mask and an anti-frizz heat protectant. 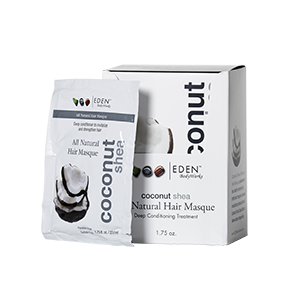 Interested in trying them out? Just make sure you're subscribed to my YouTube channel and my blog via Google Friend Connect. All you have to do is shoot me an email at glamswagger at gmail dot com with your username for Google and YouTube. That's it! Good luck to all who enter. I will announce a winner on Tuesday, December 13th.